Home Thinker's Notebook Why Cincinnati? Worker at Eckerlin Meats introducing us to Goetta. The old saying you are what you eat isn’t accurate. You aren’t what you eat. If that were true, I’d be a turkey and cheese hero with mustard and lettuce. You are the total sum of the experiences you have created around eating; the summer barbecues with family and friends, that first date when you take her to your favorite restaurant, when you’re a child and your mother makes your favorite meal. Food is the great connector of life. I will bet you that if you think about every person that is dear to your life, you’ve shared a meal with them. So, when you travel to a city you’ve never been to before, a great way to learn about your new surroundings is by learning about the food that the locals share with one another. If I had to explain the cuisine and food of Cincinnati, I’d start with Findlay Market. Cincinnati’s oldest municipal market house has been opened for business since 1855. The meats and cheeses and produce available for purchase from any of the dozens of vendors are only one part of the story. 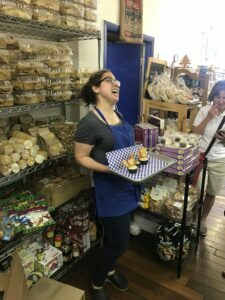 You peruse the shops and speak to the owners and managers and you realize that a great many of the shops at the market are family-owned and operated. Maverick Chocolate is a bean-to-bar craft chocolate company. Paul and Marlene are the owners, and their sons Scott and Ben run the place. Dean’s Mediterranean Imports is a spices and specialty foods emporium. 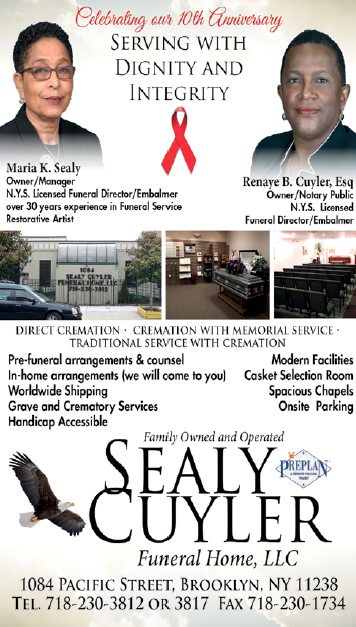 Dean is the owner, but his eldest daughter Kate runs the operations. Eckerlin Meats has been at the market since the very beginning 163 years ago. Ernie Eckerlin opened the place back then. His great-grandson Bob Lillis runs the place now, and you can often find his children and his nieces and nephews tending the shop throughout the week. Family is at the center of the Cincinnati food scene. 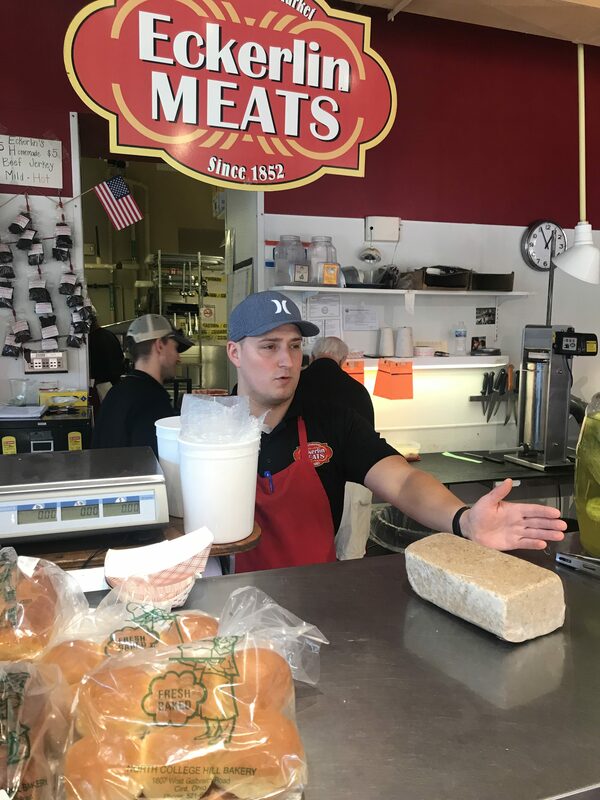 Butchers and grocery stores are passed down from father to son, and restaurants take the entire family into consideration when designing a theme. Take Boomtown Biscuits and Whiskey. Executive Chef Christian Gill learned how to cook from his mother and his grandmother. His passion for creating the perfect biscuit, coupled with the idea of the biscuit as the perfect family food led him to link with restaurateur PJ Neumann to create an innovative theme for a restaurant. A comfort food eatery centered around the biscuit. Biscuits with your choice of gravies. Biscuits with honey. Biscuits with toffee butter. Biscuits with chicken breast, sausage gravy and cheddar cheese. Basically, anything that you can do with a biscuit Chef Gill is doing it at Boomtown. And, in the spirit of family, his grandmother’s rolling pin hangs above the kitchen. Cincinnati is famous for its chili, but it doesn’t necessarily taste like what you know as chili, and it’s certainly not served the way you would expect chili to be served. To try it out, I visited Skyline Chili, a chili franchise that was started in 1949 by Nicholas Lambrinides, a Greek immigrant. What most Americans know of chili is actually chili con carne, which originated in Texas. Cincinnati chili, in particular Skyline’s Chili, is more like a plain meat sauce sweetened with chocolate and cinnamon and served over a bed of spaghetti. Even the way to order your chili dish is unique. You can order a 3-way, which is chili, spaghetti and cheddar cheese; a 4-way which is adding on either beans or onions, or a 5-way which incorporates both beans and onions. I paired a 5-way with a Coney Cheese Chaser, which is basically a hot dog with chili and cheese. This dish isn’t for national consumption. Skyline wouldn’t be the cornerstone of New York fast casual cuisine. 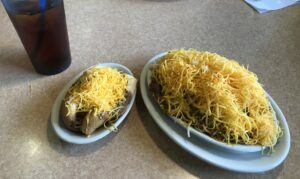 It’s a specific delicacy, meant to be eaten in a specific environment, kinda like having charbroiled oysters in New Orleans or a deep-dish pizza in Chicago, but in Cincinnati a 5-way with a Coney Cheese Chaser really works. What is goetta? Well, goetta is a traditional German meat and grain mixture that is molded into a loaf, cut into slices and fried with butter. Calling it a sausage is a bit of an overexaggeration. Think scapple, but substitute oats and grains for the flour usually found in scrapple. In its earliest form, it was known as a peasant dish, a way to stretch loose scraps of meat in order to feed a hungry family. Over time, it has become a staple of Cincinnati family food. 99% of all goetta sales are in the Greater Cincinnati area, and you can find it in Cincy paired with many of your conventional American dishes. Goetta pizza. Goetta cheeseburgers. Goetta burritos. This loaf of meat scraps has become iconic locally. Family-focused with an emphasis on comfort and inundated with the impact of immigrants. You would be hard-pressed to find a better example of American cuisine. Cincinnati’s food scene speaks directly to its history and do-it-yourself attitude. None of it is too decadent or pricey, and all of it will stick to your ribs while satisfying your flavor palette. Food is fun in Cincy and that’s a good thing indeed.